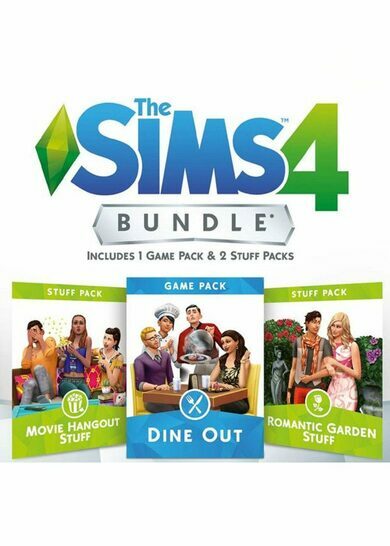 The Sims 4: Bundle Pack 6 is a collection of DLC’s from EA Maxis that is sure to enrich your gaming experience! 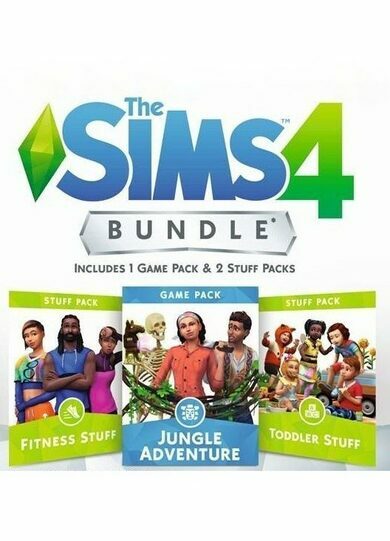 It features the Jungle Adventure pack, that will allow you to take your sims on holidays around the world, where they are bound to find adventure! 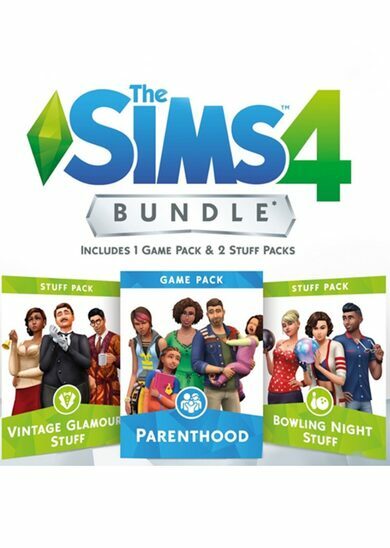 Toddler Stuff pack will ensure that you have everything you may need in order to take care of you baby! 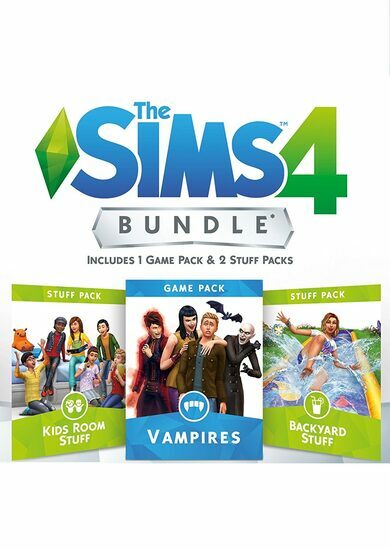 Lastly, the Fitness Stuff pack will help you Sims stay in shape with modern equipment and design pieces!